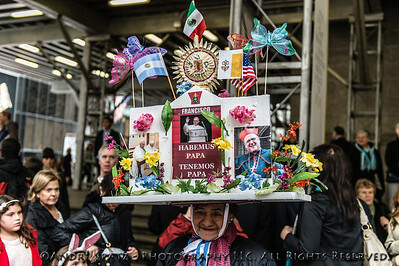 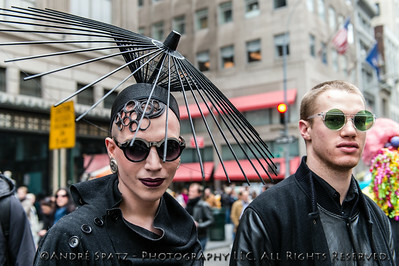 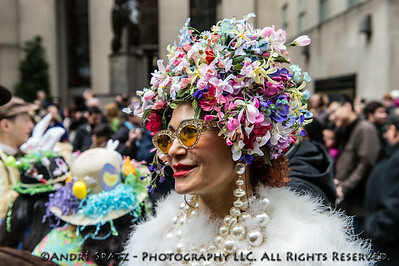 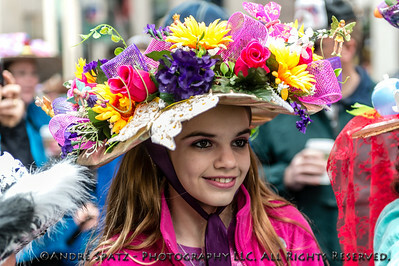 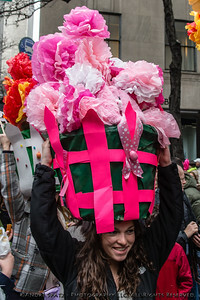 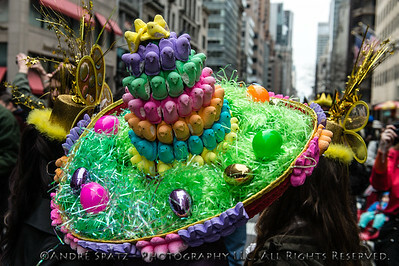 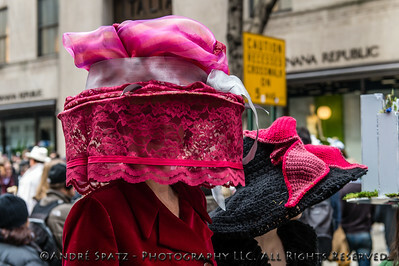 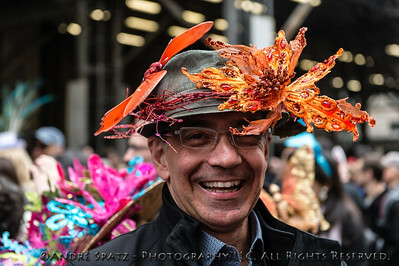 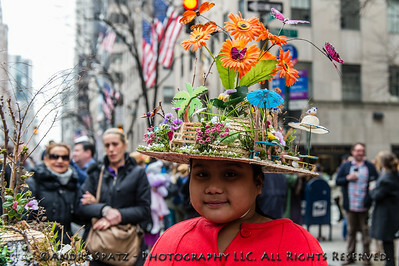 A parade participant dressed for the occasion with a really fancy hat. 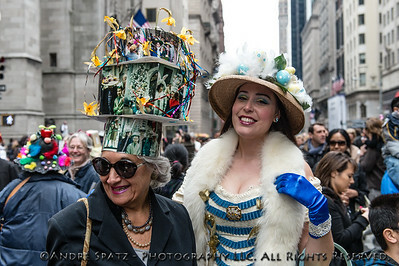 A Parade participants dressed for the occasion with really fancy hat. 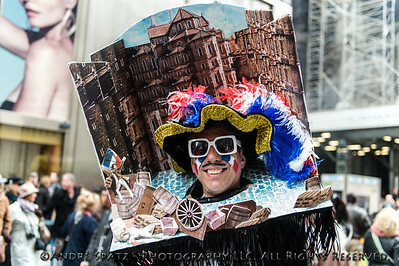 Parade participant dressed for the occasion with really fancy hats and costumes. 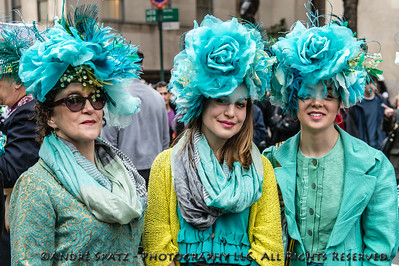 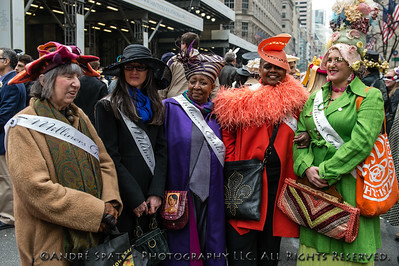 Parade participants dressed for the occasion with really fancy hats. 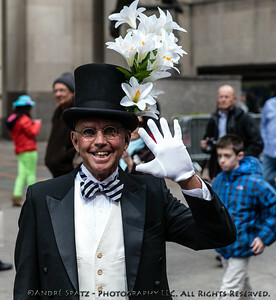 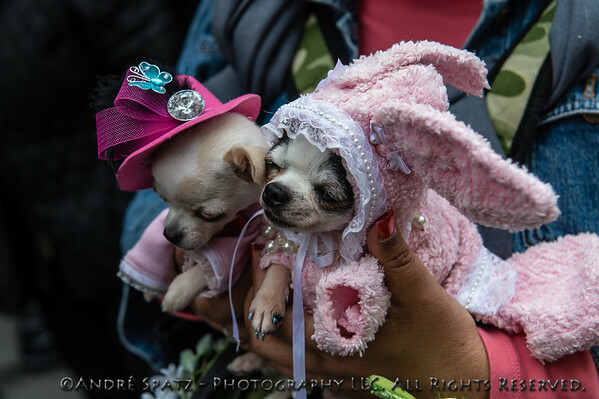 A Parade participant dressed for the occasion with really fancy hats. 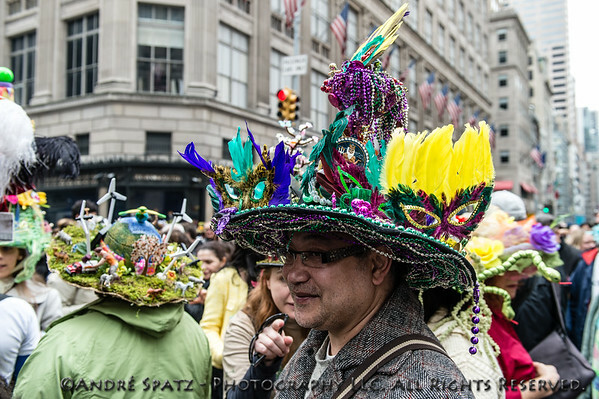 Parade participant dressed for the occasion with really fancy hats. 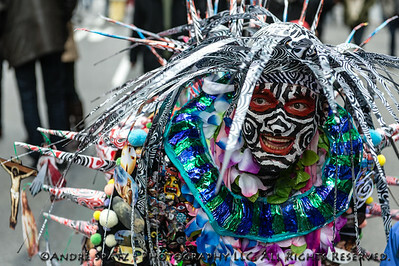 Parade participant dressed for the occasion. 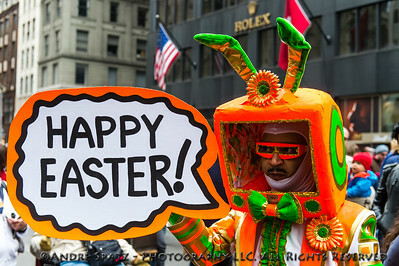 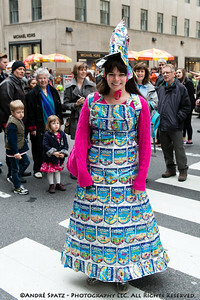 A parade participant dressed for the occasion. 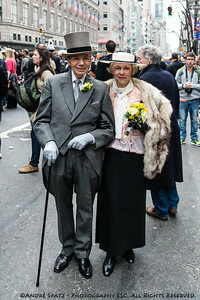 Parade participants dressed for the occasion.